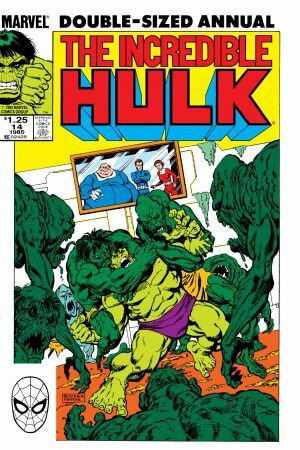 When the Hulk came back from the Crossroads, John Byrne was waiting for him - complementing his popular X-Men and FF runs by literally breaking the Green Goliath in two! 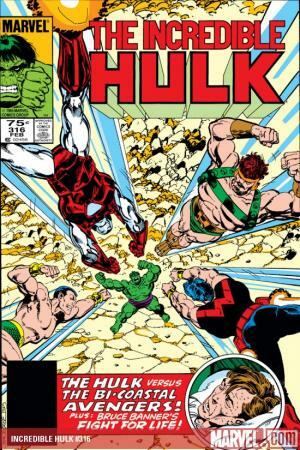 After the Hulk and Bruce Banner are separated, the Jade Giant becomes the Earth's emerald enemy - outfighting Iron Man, Wonder Man, Sub-Mariner, Hercules and Doc Samson! 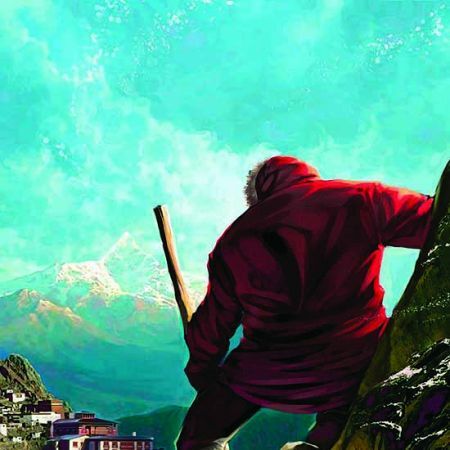 Could the one to succeed where these powerhouses failed be...Bruce Banner himself?! 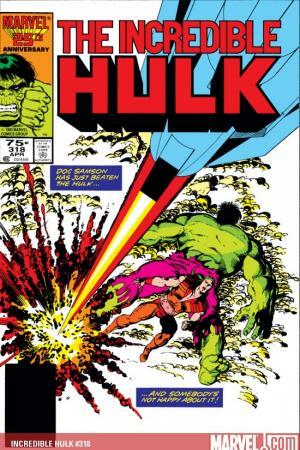 Plus: the wedding of Bruce Banner and Betty Ross! 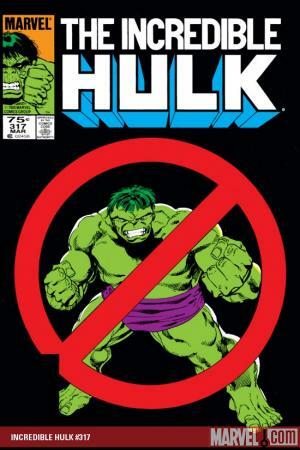 The new Hulkbusters! 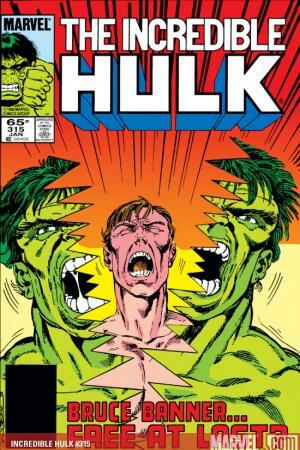 And the sinister Scourge! 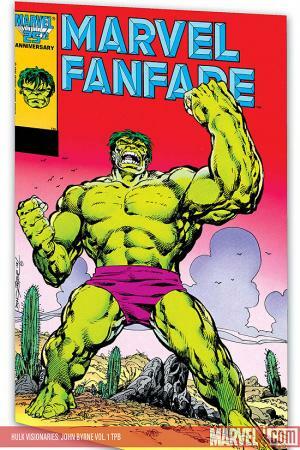 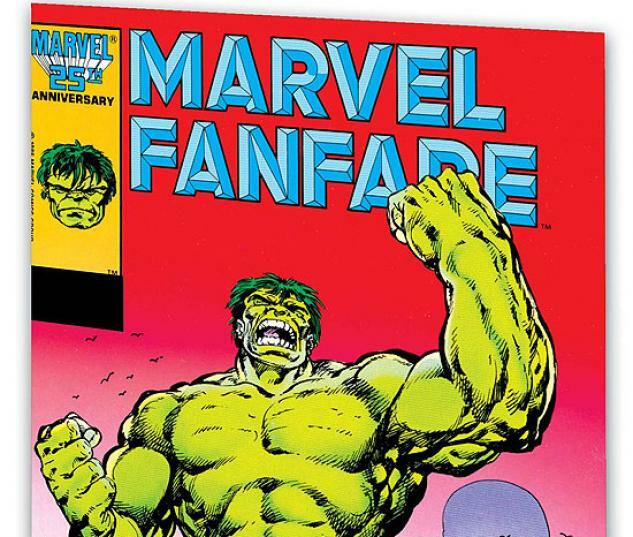 Collecting INCREDIBLE HULK #314-319 AND ANNUAL #14, and MARVEL FANFARE #29.